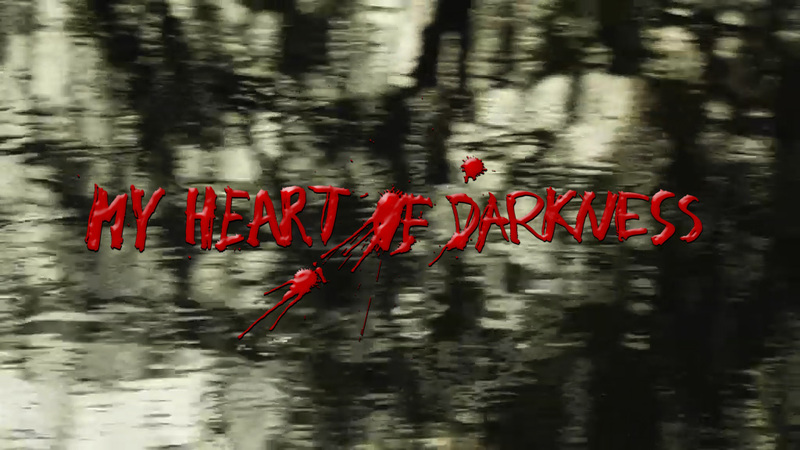 MY HEART OF DARKNESS follows Marius van Niekerk and three of his former enemies, from different sides, as they step onto a boat at the mouth of the Kwando River. 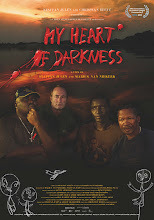 Marius who was recruited at the age of seventeen into the South African army, later deployed in Namibia and Angola, was forced to leave South Africa into exile in Sweden where he resides and works as a filmmaker. The former soldiers are on a journey back to past battlefields; the sites where they tried to kill each other during apartheid South Africa’s interventions in Namibia and Angola (1975-1992). Representatives from the Dag Hammarskjöld foundation, The Red Cross Trauma Center and the Swedish Church take part in the following discussion, moderated by Mikael Ohlsson (hosting ”Konflikt” at the Sveriges Radio). HENNING MELBER(The Dag Hammarskjöld Foundation)Henning Melber joined the anti-colonial liberation movement SWAPO of Namibia in 1974. Returning from exile, he became the director of The Namibian Economic Policy Research Unit in Windhoek. In 2000, he took over as research director of the Nordic Africa Institute in Uppsala. 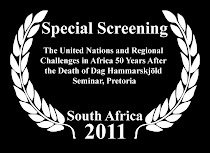 Since 2006, he is the executive director at the Dag Hammarskjöld Foundation. ULF GUSTAVSSON(The Red Cross) Ulf Gustavsson is a psychologist and a psychotherapist with a journalistic background. He is the director of the Red Cross Trauma Center in Uppsala where he offers treatment for refugees who have been traumatised by war, torture and abuse. ELSE BERGLUND(Svenska kyrkan) Else Berglund is a social worker with vast experience from development aid work, including field operations in Sudan and Pakistan. Else works as psycho-social thematic expert of the Swedish Church's humanitarian aid section and has implemented a variety of training courses abroad. MARIUS VAN NIEKERK(Eden film) Marius van Niekerk, co-director of the film, is a South African filmmaker, photographer and writer. 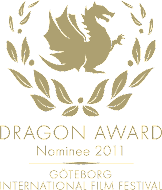 He was forcefully recruited to the South African army during the apartheid time and came in the 80’s to Sweden, where he still resides.